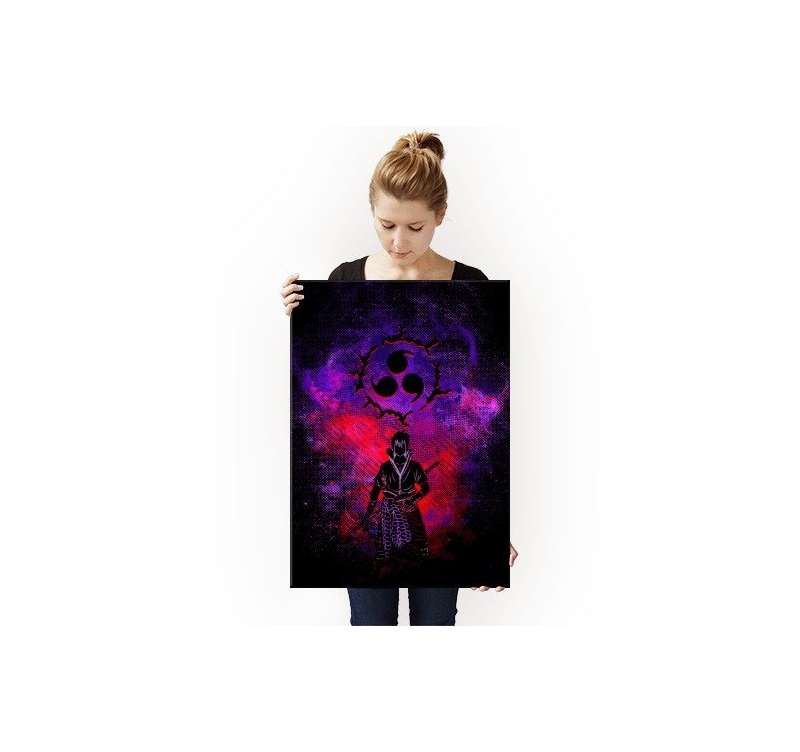 Discover this metal poster of our artist Donnie ! 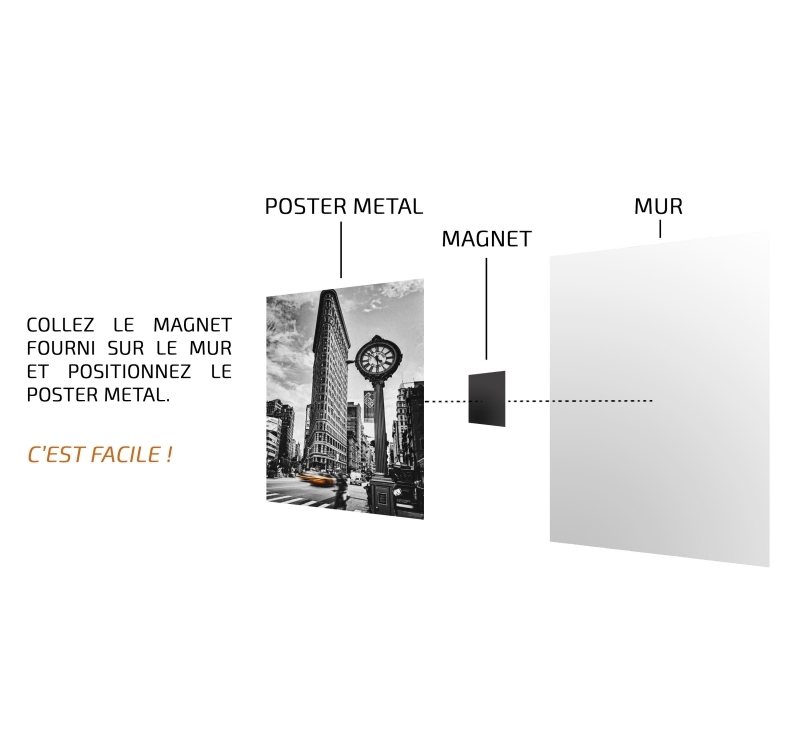 This metal manga poster comes with its magnetic hanging system. Free delivery in Metropolitan France and Belgium for this giant poster. 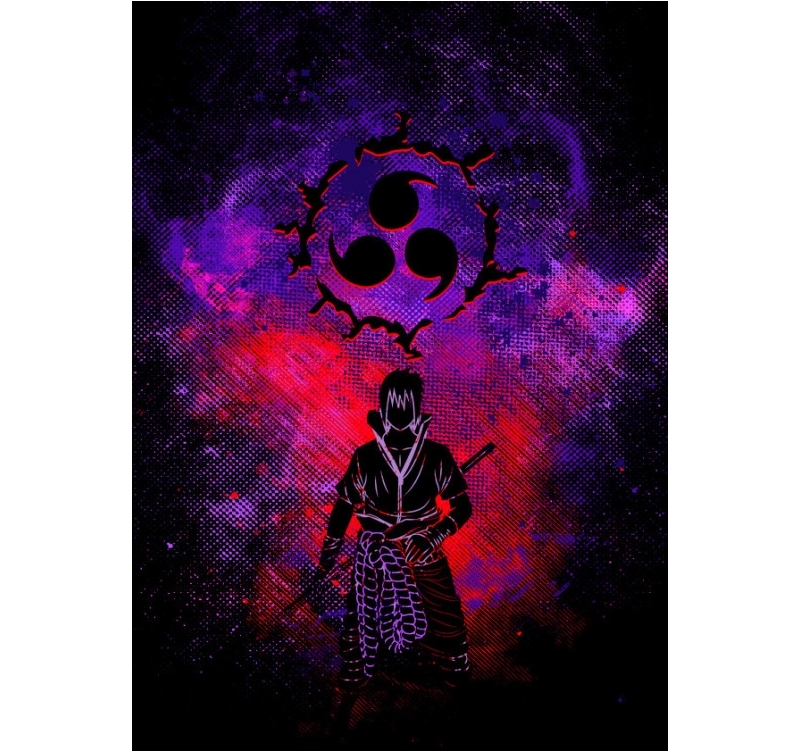 You immediately recognized the Uchiwa clan and its main hero in this metal poster ! 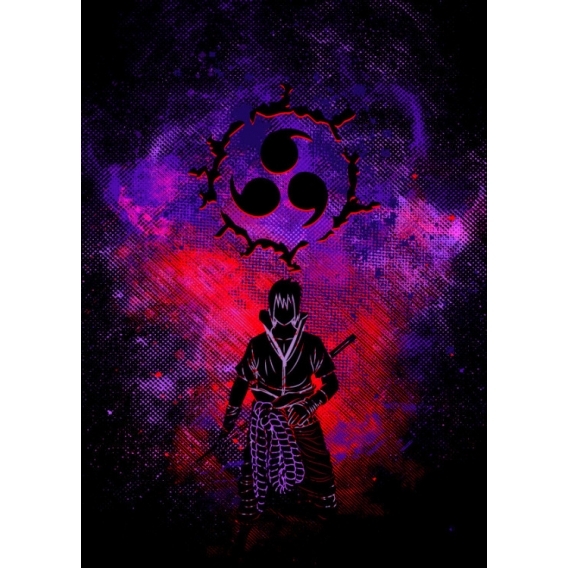 With unique colors that tend towards purple and red, this artwork presents Sasuke, the famous ninja who left his hometown and Naruto to follow his own path. 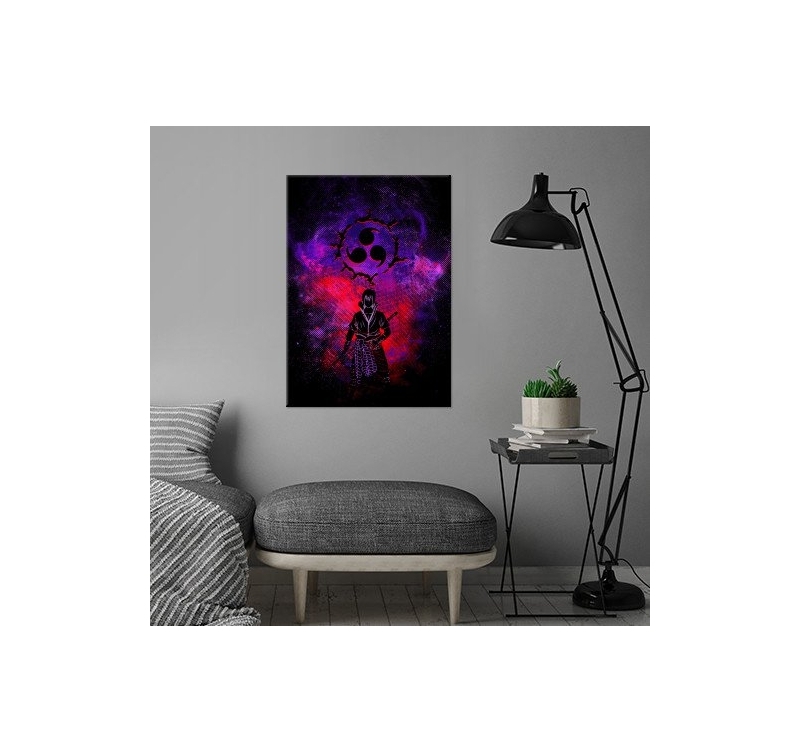 Its symbol sublimates this unique wall poster that will give your interior decoration a touch of flair and will be perfect for fans around the world. 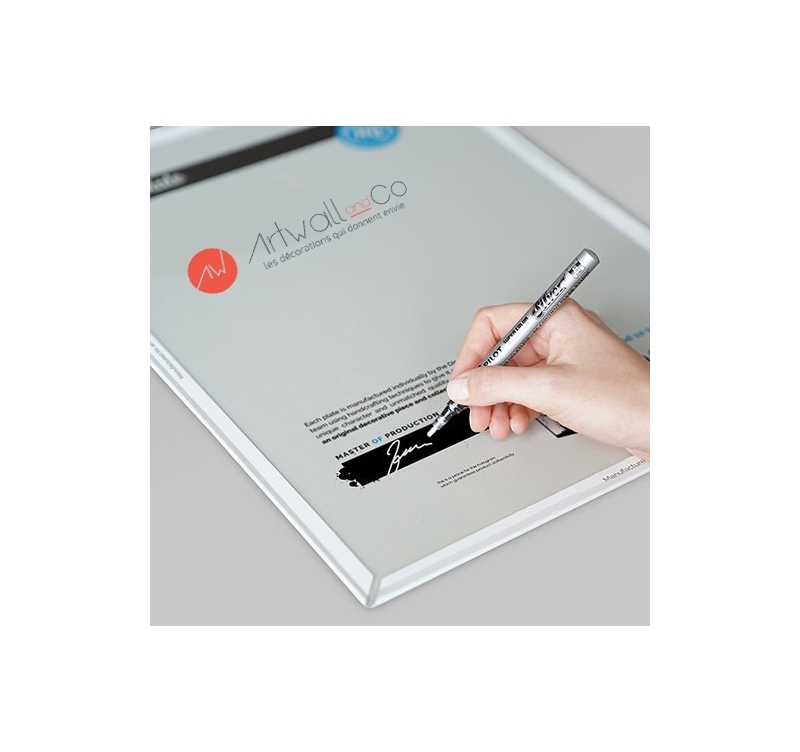 The authentication hologram and the signature of our production manager are on the back of our modern wall poster. So this xxl poster is a real collector's item and its purchase allows you to support the artist who created it.